Need extra ways to supplement your income but can’t figure out what is legitimate? This class is for you! Learn how to identify scams, promote your talents, and find legitimate work-at-home jobs. Whether you need to get out of debt, save for vacation, or just need to get food on the table, you will learn what is available to achieve your goals. Basic Internet and email skills required. 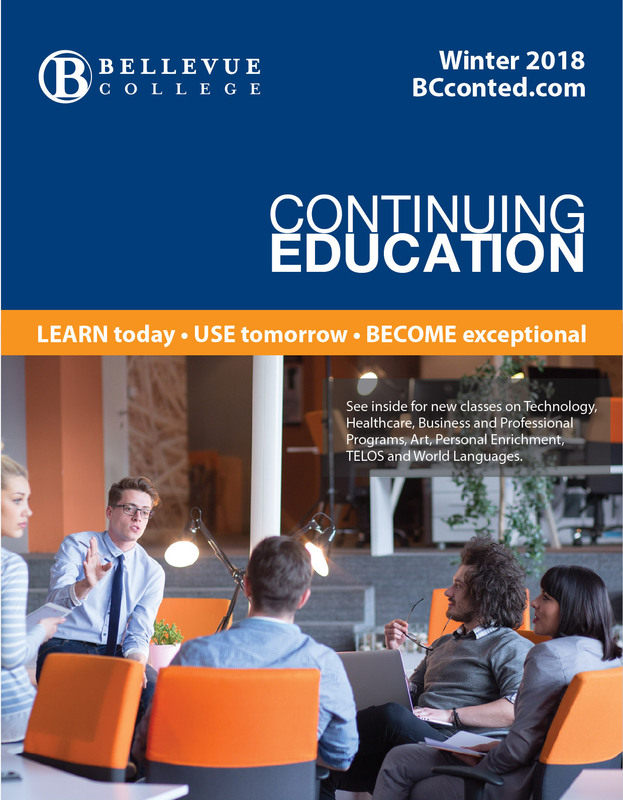 Class price includes book with over 700 companies and resources. Bethany Mooradian has been self-employed for nearly 20 years and has been featured in such publications as Good Housekeeping, Bankrate.com, ABCnews.com, Us News & World Reports, AOL Jobs, and other publications.